What is Oregano Oil ? Oregano essential oil has a spicy, herbaceous, pungent aroma and is pale yellow in color. It is steam distilled from the flowering plant. Oregano essential oil has strong antibacterial properties and is a highly active oil. It has been used to treat fevers and colds, and pain due to menstruation. Due to its strength, it should be diluted well and used with carefulness. It blends with bergamot, cypress, cedarwood, chamomile, lemon, pine, rosemary, tea tree, thyme, eucalyptus, and lavender. 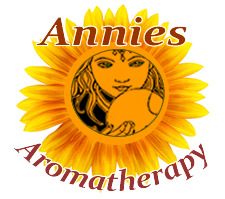 By combining Oregano with certain other oils, a good formula for an Anticellulite massage oil formula is best used twice daily. 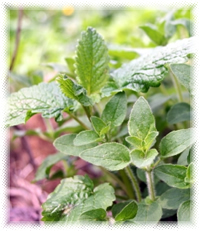 Oregano essential oil should not be used internally, and it can be a strong skin irritant , so use with care.